Well I never thought I’d see the day my husband would end up trying a lush new lash treatment before me. 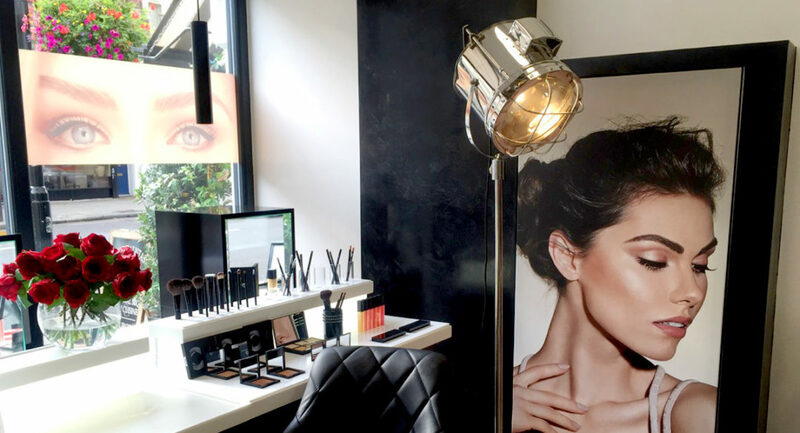 First of all HD Brows (they of the perfect brow fame) have opened an HD (High Definition) Boutique in Notting Hill. Hoorah!! No more driving up the M1 to Milton Keynes for my brow appointments (having said that I would drive to Glasgow for their amazing work). 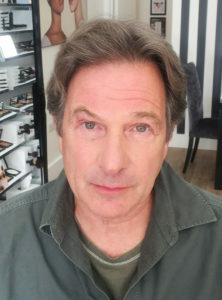 They now have a place in London for all lash and brow treatments, nails, hair removal, skin peels and the fabulous Collagen Wave for skin tightening. They also sell the absolutely wonderful HD make up range. I’m literally jumping up and down with happiness. But I digress. 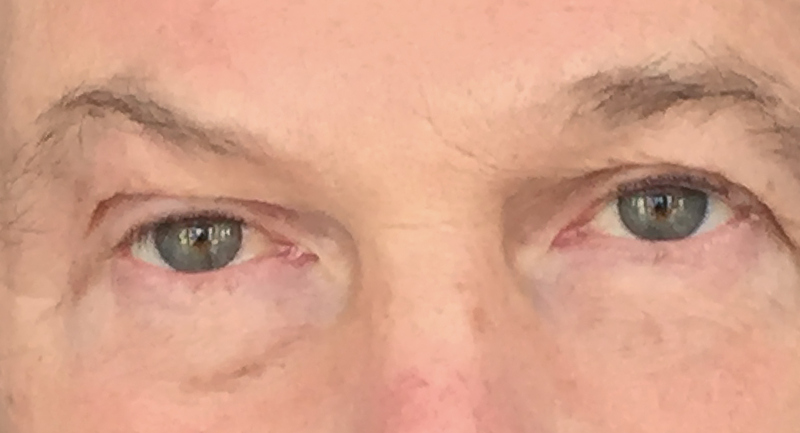 Lets get back to why my husband has been the first to try their LVL Lash Treatment. LVL stands for length, volume and lift. It’s a lower maintenance and cost alternative to lash extensions. It’s like a perm but instead of curling the lashes, it straightens them from the root making them look longer. Together with the tint they do, it makes the lashes look longer, fuller and of course lifted. My husband was interested only in the lifting part. His eyelashes grow straight out instead of up (is this normal??) and some of them seem to actually grow down blurring his vision. It’s been driving him mad. We’ve tried curling his lashes (his idea of torture) but that only lasts a short while, we’ve tried gelling them and I had to physically restrain him from cutting them off so great was his frustration. I reached out to HD Brows inspirational founder Nilam Patel for advice and she sent him along for a lash lift. It involves sitting back in a comfy specially designed chair, having an eye guard put on the upper lids and then the lashes carefully adhered to the guard. You then sit with eyes closed for just over 30 minutes while your therapist massages your hands. 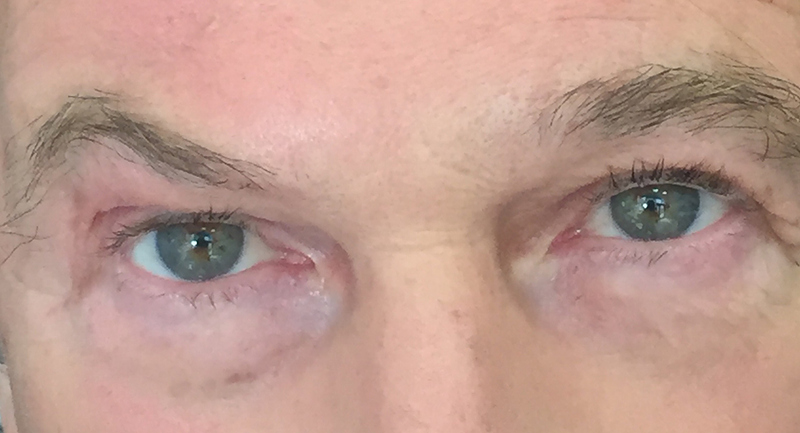 It is then finished off with a lash tint. The husband didn’t want the tint so I had that bit instead. His first words on opening his eyes were “I can see! !” Ha ha. One very satisfied customer. Treatments will last for 6 – 8 weeks. How much did this treatment cost? Just click on the link to the their website in the article and you will find all their prices.